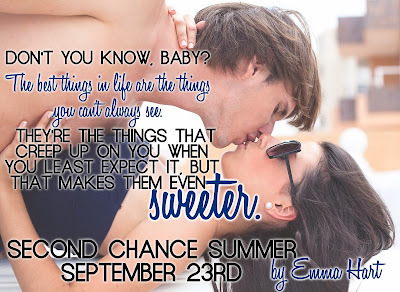 Welcome to my stop on the Second Chance Summer blog tour by Emma Hart! I'm super excited to share an excerpt and a giveaway with you all today! Yay! I love Emma's books! They are so much fun!!! That was a great excerpt! I love second chance romances! 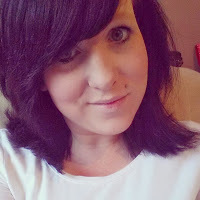 Thanks for sharing you lovely person you! I love them too Teresa!!! I don't think I would ever second chance MY relationships, but it's nice reading about others who do. LOL. It's a good one Chels!